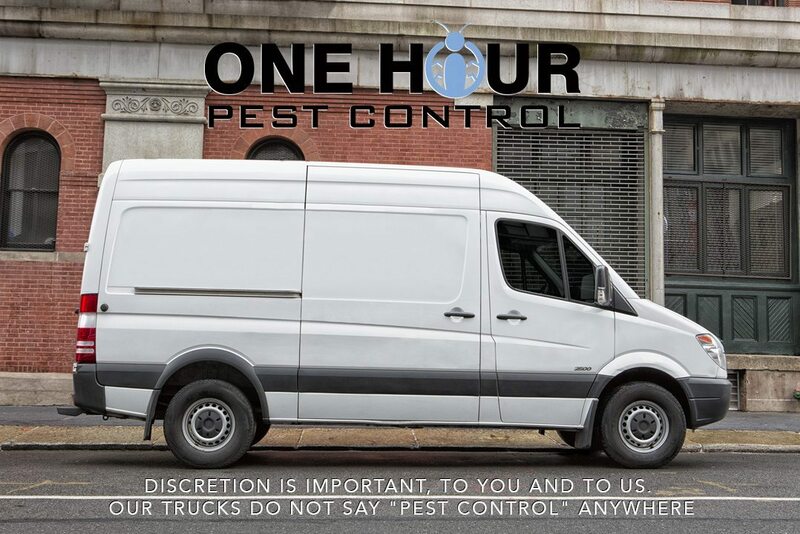 If you have a pest or a rodent problem in NYC, Bronx, Brooklyn, Queens or Long Island City areas, then you need the experts, One Hour Pest Control! We have the industry expertise to get rid of those unwanted pests and rodents quickly, cleanly and at an affordable rate. Our professional pest control technicians have over 30 years experience dealing with rats, mice and rodents, bed bugs, cockroaches, flies, ants, mosquitos and much more! You name it we have the expertise to handle it. If your apartment, home or business has a rodent or pest problem in NYC or surrounding areas then call One Hour Pest Control, we can come to your home, apartment or commercial premises and provide you with a variety of pest control solutions. Rats, mice, and other rodents can pose a serious health risk to you, your family and your employees. The best solution is to hire a professional pest control company you can afford! We can come into your home and business and provide you with a complete pest and rodent control strategy, getting rid of mice and rats and helping to ensure that they don’t come back. If you have a problem with mice, rats or other rodents, then don’t hesitate to contact us, and we will help you clean them up with no problems.